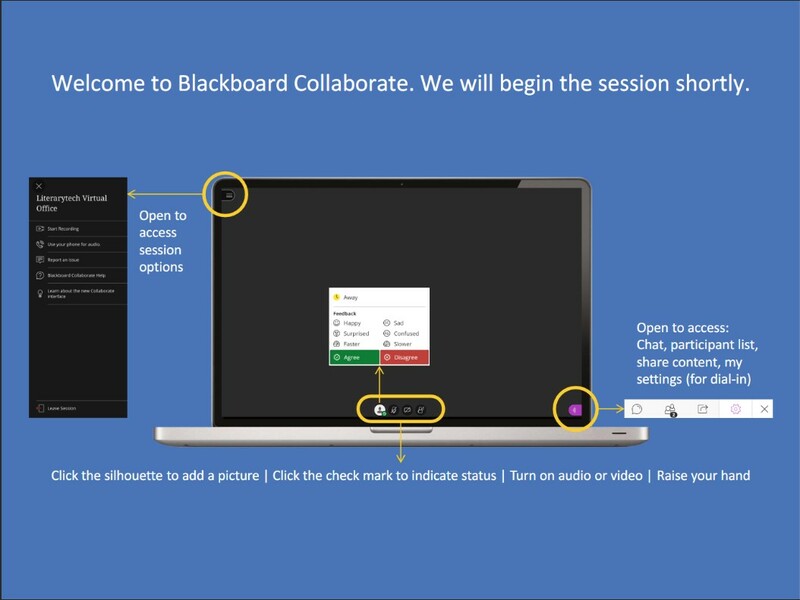 Collaborate Ultra provides a comprehensive online learning and collaboration platform designed specifically for education. University of Louisville faculty and staff can take advantage of this enterprise-wide platform for free. You can use Ultra to interact with students in an online or face-to-face course, or to communicate with colleagues within and outside of the university. Get started with Collaborate Ultra.